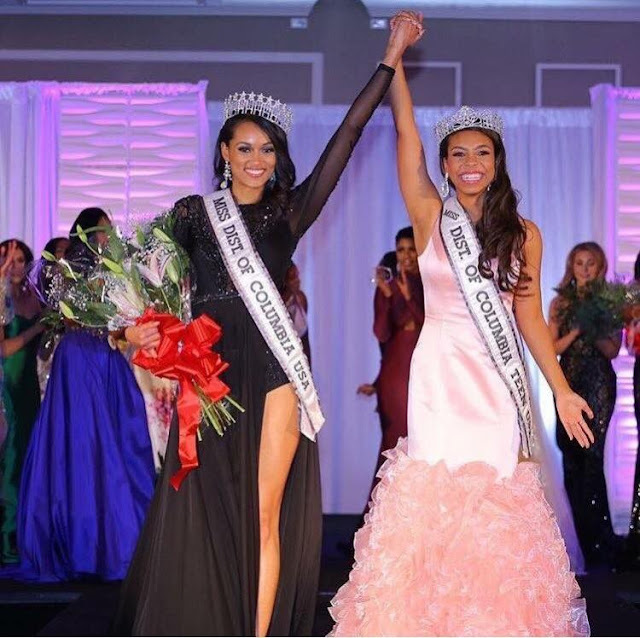 Kara McCullough (27) was recently crowned Miss District of Columbia 2017. She was the runner-up for four consecutive years and declined the opportunity to inherit the title when Deshauna Barber won Miss USA last year. The title was passed on to the second runner-up and McCullough returned to win the crown on her final attempt. Now she will be hoping that she will be crowned her state's fourth Miss USA later this year. She's beautiful! I hope she does well at the national final!